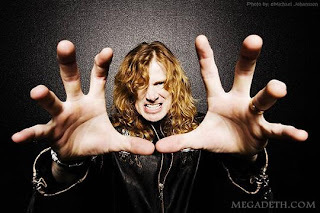 THE METAL BLOG (by Yath): Megadeth’s Th1rt3en : STILL, ALIVE …AND WELL! 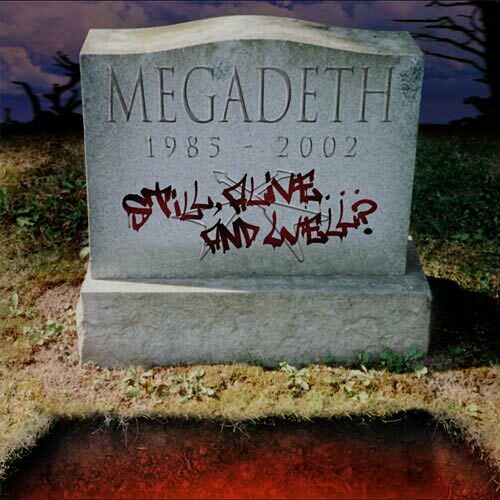 Do you remember that completely useless compilation Megadeth released in 2002, called “Still, Alive...And Well?”? It’s the only Megadeth official release I decided not to buy. But I have to admit it has a cool name. It’s always been the case with Megadeth. At least until Thr1rt3en came out. 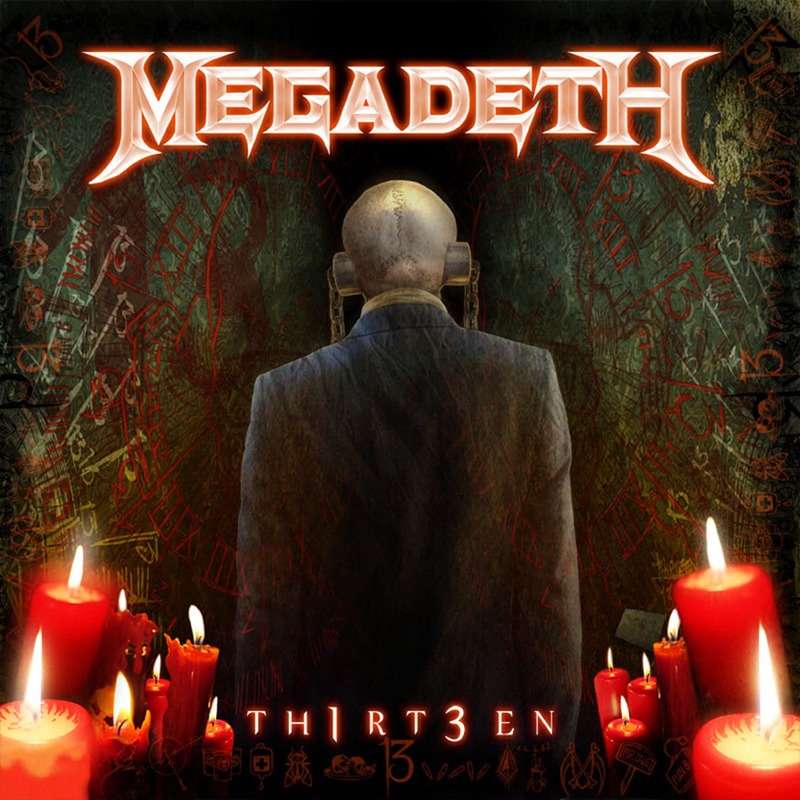 In case you didn’t get it, Th1rt3en is Megadeth’s thirteen’s album. It’s also got 13 songs, which is not a coincidence, since 3 of the songs are older songs that were actually re-recorded for this album. And just to make sure you get it, the last song on this album (the thirteen’s song) is called…”13”. Thank god there are only 12 months on the calendar, otherwise I bet the record would’ve been released on 13/13/13. But then we would have had to wait another 2 years to listen to Th1rt3en; which would have been a damn shame since that new record from Mastermind Dave Mustaine is one of Megadeth’s best efforts since Cryptic Writings. In other words, this album is the best thing Mustaine’s produced since Marty Friedman left the band and since Mustaine decided to get back to his Thrash Metal roots. Don't have that one yet? Go get it! What I’ve always loved about Megadeth is that Dave Mustaine manages to write excellent songs that perfectly express his anger, and his extreme feelings. I’ve also always appreciated the fact that the songs nicely blended melodies and wild riffing. And that’s precisely why the Mustaine/Friedman team was so special: Mustaine is one hell of a riff-player, probably the best in Thrash Metal, and Marty Friedman is one of the best solo guitarists out there. When these two reached the peak of their symbiosis, they simply produced one of Metal’s all-time best: RUST IN PEACE. Not to mention a more mainstream but still amazing album: YOUTHANASIA, their biggest success so far (and probably their biggest ever). Some see that record as being a little bit too commercial. But guys: don’t forget that when it came out it was immediately praised as the best album of 1994, ESPECIALLY by the specialized Metal press. Th1rt3en really reminds me of Youthanasia. The balance between melodies and pure thrash fury is perfect and very efficient. The songs are full of cool choruses and heavy riffing. And the special Megadeth feeling (emotions, melodies, cool solos, Dave’s voice) is definitely there, stronger than ever. Which brings me back to the beginning of my post: this album could have been called "STILL, ALIVE….AND WELL!"! Yes, Dave Mustaine is definetly BACK! It now seems obvious that after the not that bad Risk (1999), Dave Mustaine spent a lot of time to recapture Megadeth’s true spirit. I think the album THE WORLD NEEDS A HERO (2001) is very weak, musically speaking. It’s one of Megadeth’s only true failures (that last song called “When” is a disaster!). The album was just a way for Dave to say: “Hey, I’m still around, and I can still play some electric guitar!”. The album United Abominations (2007) however was much better and more consistent, Dave started to stabilize his new line-up, and wrote some pretty awesome songs. Then Endgame came around (2009) and once again, Dave came up with some line up changes, as he hired young guitarist Chris Broderick, and things really started to become exciting again. Endgame is a great record, very dark and full of insane riffing. Megadeth was definitely back. 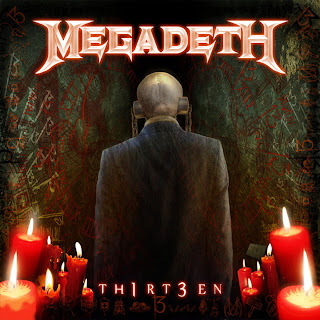 And it seems even more obvious now as Th1rt3en has been spinning on my record player for a few months: this is Megadeth’s strongest album since the 90s. The songs are consistent, they are very well balanced and each one of them has a special feeling, or a special feature that makes it stand out. 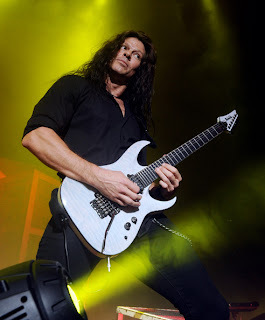 “Sudden Death” has a killer riff, “Public Enemy N°1” is one hell of a hit (the video of that song is also awesome), “Who’s Life Is this Anyway” has a cool rock’n’roll vibe, “Deadly Nightshade” has a typical dark Megadeth feeling…I could go on like that for ages telling you about each song on that album. I also love the song “13” as it is a typical "Mustaine" song where he kind of speaks about his own life. It’s not as cool as “Victory” from Youthanasia, but as a fan of the guy, I really liked it. 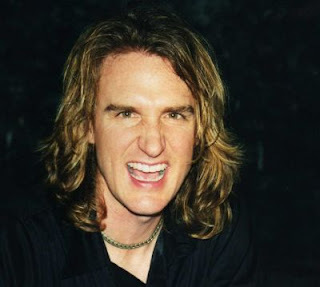 People seem to think that the return of bassist David Ellefson to the band is the reason why Th1rt3en sounds so good. I don’t really know, to me it’s always been about Dave Mustaine and his own inspiration. However, the return of “Junior” may have helped Mustaine feel more “comfortable” and confident about his new songs. Just remember that this album is seriously awesome, that it has the potential to make you a Megadeth-addict and, that it will definitely be featured in many 2011 best-of lists. One last word about the re-recorded songs, because they also stand out here: “New World Order” is from the Youthanasia sessions, it was released as a B-side on the “A Tout le Monde single”. 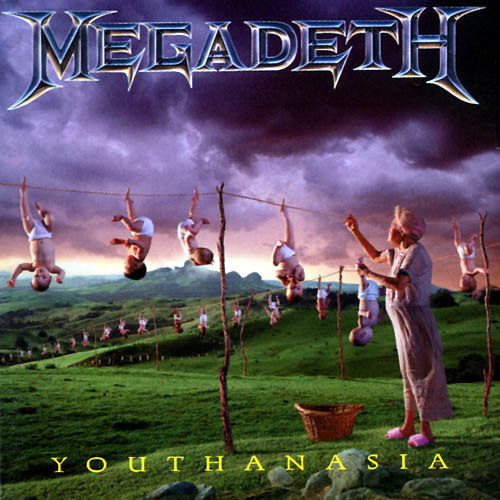 “Millenium Of The Blind” is from the same sessions and was released on the remastered version of Youthanasia. As for “Black Swan”, that killer track was also released on the special edition of United Abominations.